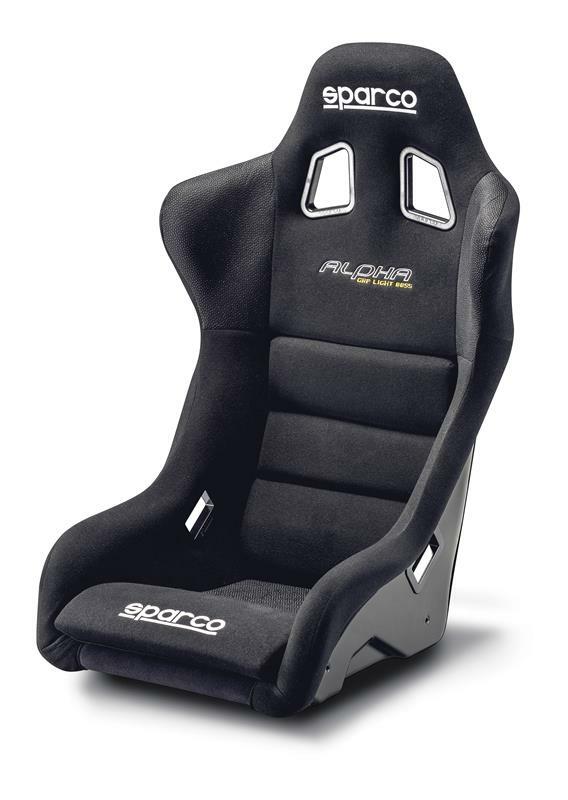 The Alpha is Sparco’s newest competition seat designed for the larger driver with deep bolstering and shoulder support. The Alpha is ideal for a taller and wider driver. 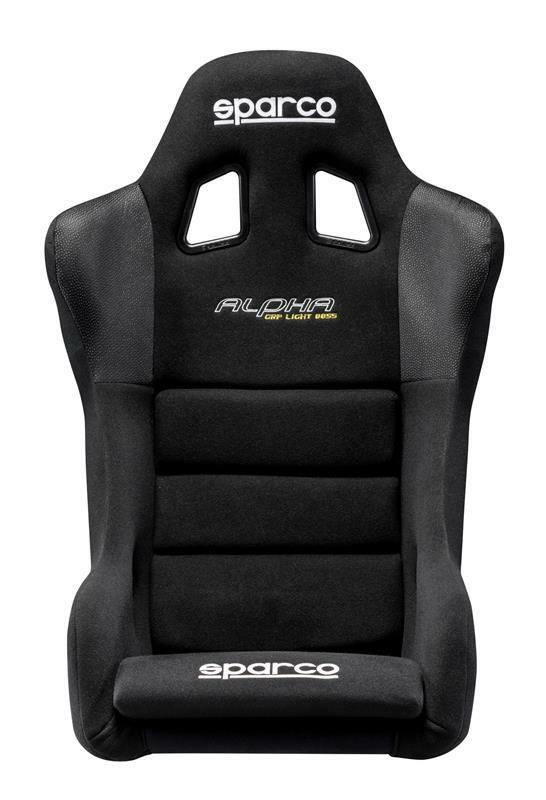 The seat is considered an “L” size in the Sparco range which is a driver that is over 200lbs with a 36” waist. The Alpha has shoulder harness guides that have been height optimized for taller drivers in the range of 5’10” to 6’3” depending on torso length. 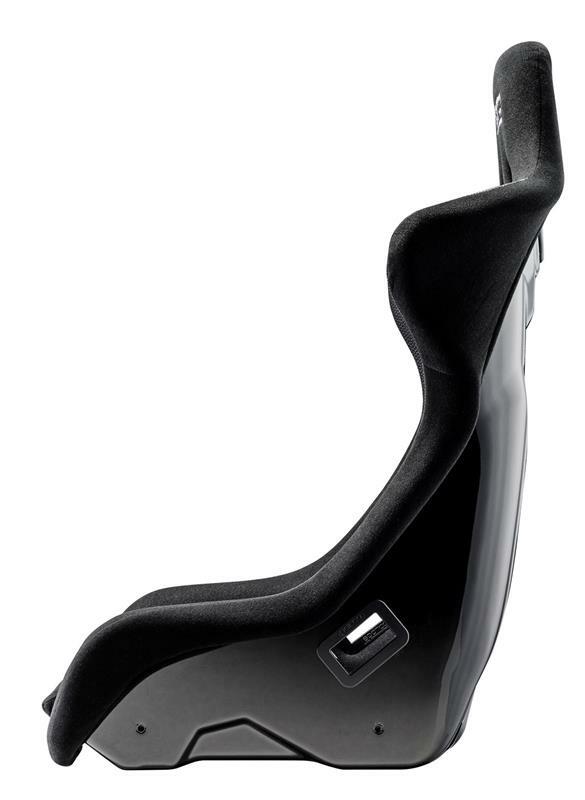 Due to the width of the Alpha, it may not fit in all vehicle applications using our 600 Series seat brackets. Consult your dealer for installation options.